Powered by NextGen Gaming, Cash Stampede offers 243 ways and 5 reels to win. It features a gripping and epic sound track. Featuring African plains, this slot game utilizes symbols of rhinos, antelopes, elephants, horses and buffaloes. The game is all about triggering the Cash Stampede Re-Spins feature. A re-spin is offered when a wild symbols lands on the middle reels along with any of the animals showing up on the reels. 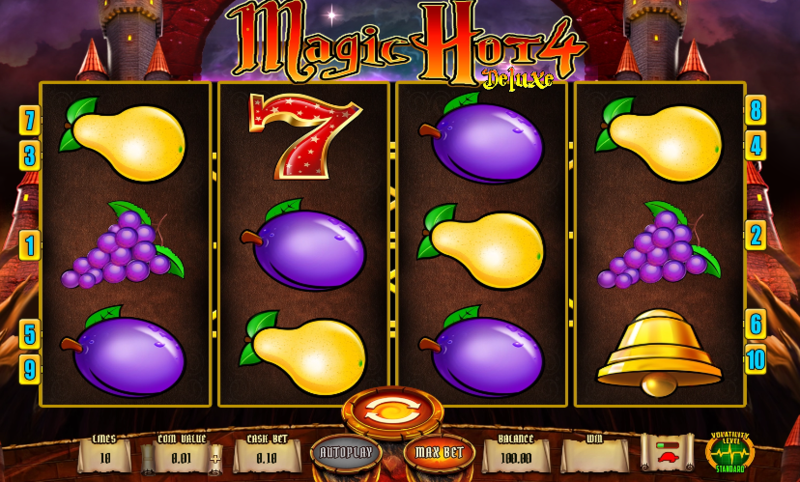 The game also has a free games feature where the player begins with 8 free spins. The wild symbols triggers the re-spins feature more often. If you like this one, we’re sure you will also love other Nextgen online slot games such as Easy Slider and Emperor’s Garden. Cash Stampede features a stormy background that adds to the intensity of the game and also has some excellent graphics. This is undoubtedly a great game offered by NextGen. Though stampeding animals can prove out to be a scariest experience for one, this game can richly reward the players by creating a stampede on the reels.